March | 2019 | IMPROVEACRATI.....improve.....grow.....excel ! 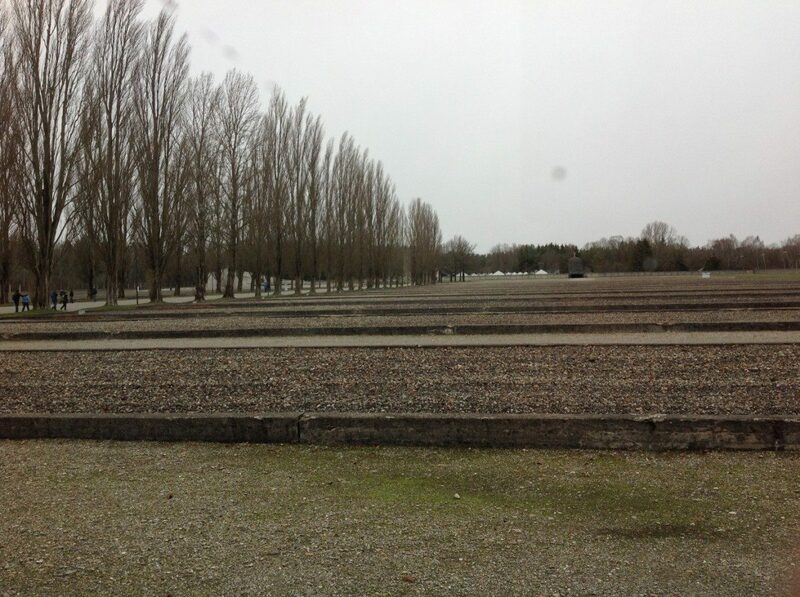 Dachau was the first of the Nazi ‘concentration’ camps. Commissioned on 22 March 1933, within two months of Hitler’s appointment as the Reich Chancellor, it was also the last among the big camps to be liberated. Sitting deep inside one of the Third Reich’s most fiercely-guarded regions, Dachau was stormed only on 29 April 1945, a day before Hitler killed himself. Dachau, then, was one of the most enduring institutions of Nazism, rising and falling with the Third Reich itself, as grotesque and brutal as the regime that conceived it. Auschwitz, Treblinka and Buchenwald had, in the end, gorier report cards, but Dachau, the ‘model camp’, took its pride of place in the pantheon of Nazi death camps. Dachau’s crown jewel, the extensive SS training school located on the camp premises, boasted of illustrious alumni like Adolf Eichmann and Rudolf Hess, whose personal viciousness had few equals, even inside the Nazi ranks. Eichmann headed the ‘Race and Resettlement Office’ while Hess, as commandant of Auschwitz, was the master of ceremonies at one of the greatest death orgies in history: no fewer than 1.1 million people were exterminated under his watchful eye. Hitler’s great hopes of sweeping the early-March, 1933 national elections were dashed, even though the Reichstag Fire Decree of 28 February, which suspended virtually all civil liberties and made it possible to throw the entire Communist Party (KPD) leadership behind bars, had put strong winds into his sails. An abandoned munitions factory complex in the little town of Dachau, a little distance from Munich, took Himmler’s fancy, and there, on 22 March 1933, the first ‘concentration camp for political prisoners’, with the capacity to hold 5,000 persons, was born. The first detainees were predominantly Communist Party of Germany (KPD) leaders. 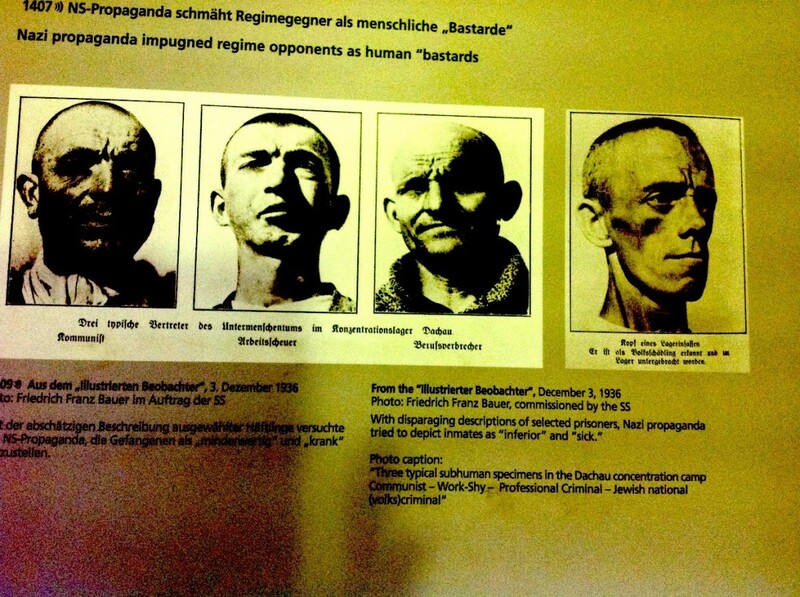 In subsequent years, though, Dachau’s scope was enlarged to take in the many different kinds of enemies of the Nazi state, the ‘human bastards’ or ‘three typical sub-human specimens’ as these unfortunates are variously described in a December 1936 Nazi poster displayed at the Dachau memorial museum today: ‘Communist– Work-Shy – Professional Criminal –Jewish national (volks) criminal’. Appropriately, the arrival of the first batch of detainees at Dachau coincided with the ratification, by the parliament, of its own death warrant – the Enabling Act of 23 March 1933. The Act vested in Hitler the authority to legislate on any issue in any manner he liked without the parliament’s approval. Like Dachau, the Enabling Act was also to be dissolved only after Hitler’s death. 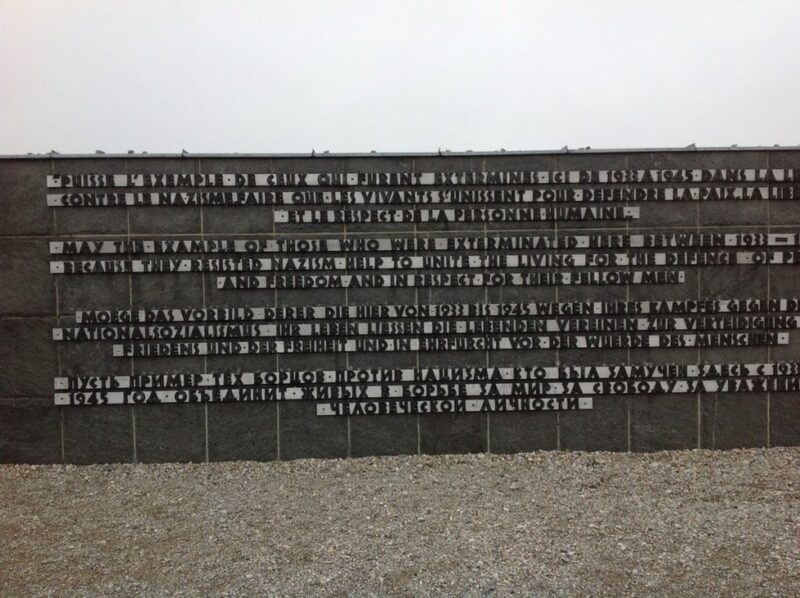 How many prisoners did Dachau take in, overall? Records are inaccurate at best, but the Museum’s archives document details of over 200,200, mostly men, but also some women and juveniles who arrived in the camp’s final months. The number of the dead, again, is a crude estimate ranging between 35,000 and 50,000. The demographics of the detainees were as varied as the causes of the deaths. German and Austrian political prisoners, war prisoners from Czechoslovakia, Yugoslavia, Poland, the Balkan states, France and Russia, over 2,700 (predominantly Catholic) clergymen who opposed Nazism, and, of course, Jews made up the prison population. Most Jewish prisoners – who wore yellow badges – were brought in after the November 1938 outrage known as Kristallnacht (‘Night of Broken Glass’). True to the Nazi racial orthodoxy, a strict hierarchy was sought to be preserved even within the prison population (by, among other things, scrupulous adherence to a system of coloured badges): thus, Polish priests faced far harsher treatment than their German brethren; they were also picked for the atrocious ‘medical experiments’ more often than any other population group. These ‘experiments’ covered the human body’s response to hypothermia (followed by scalding), rapid decompression (in simulated high-altitude conditions) and to malaria and other serious infections. Hundreds of prisoners succumbed to these abominations. Indeed, these experiments were so appalling that, even the doctors in charge of this ghastly enterprise, destroyed all records for fear that they might fall into Allied hands. That, of course, did not stop the likes of Dr Schilling and Dr Hintermeyer from being tried at Nuremberg for crimes against humanity. Both were sentenced to death. Appalling over-crowding along with deliberate, egregious neglect of sanitation made sure that epidemics (of typhus or dysentery, for example) would ravage the camp now and then. (According to one estimate, typhus alone carried off 15,000 prisoners during 1944-45.) Over 4,000 Russian prisoners-of-war were summarily executed in 1942-43 just outside Dachau. Some SS guards were also known to play at deadly games of death themselves: a prisoner’s cap would be hurled into the ‘no man’s land’, and when the luckless man would run to retrieve it, he would be machinegunned. As the US Army approached closer, in one of Dachau’s sub-camps at Lindberg, 4,000 prisoners were burnt to death under orders from the camp commander who had decided to shut shop and move on. The prisoner huts, their doors and windows nailed shut, were doused with gasoline and set on fire. And just 5 days before Dachau was liberated, the commandant forced out nearly 7,000 surviving inmates on a death march, with a heavy guard patrol, southwards in the direction of Eurasburg/Tegernsee. Starvation, exhaustion and exposure to unseasonably cold weather killed more than a thousand prisoners on the way. As the camp’s liberators arrived, they were confronted with the shattering scene of a freight train, standing inside the camp’s railway siding, piled high with dead and dying men. It turned out that, as Buchenwald was about to be liberated, its SS guards stuffed more than 5,000 prisoners inside the wagons of a cargo train which then set off for Dachau, Nazism’s last refuge. 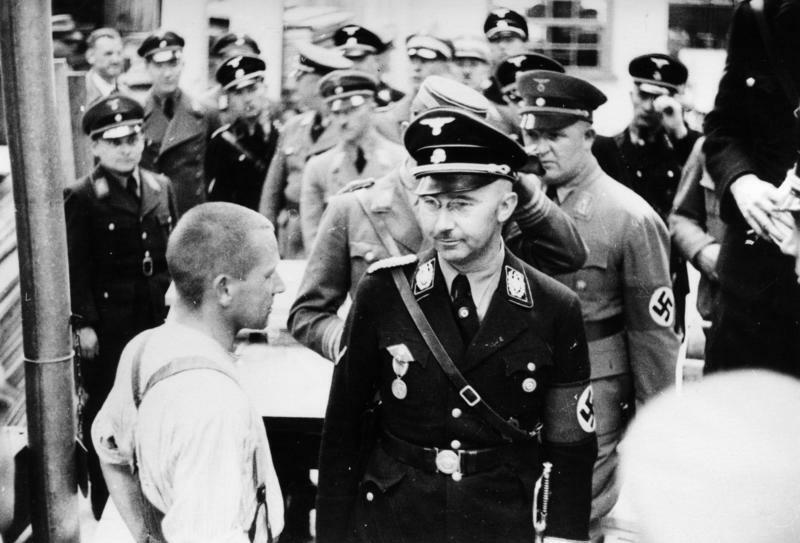 It was Himmler’s idea that ‘no prisoners (were to be allowed) to fall into the hands of the enemy alive’. The witches’ cabal of the NSDAP was not ready to wind up its rituals of death without a flourish. It was nothing short of a miracle that about 30,000 survivors were left to greet their liberators on that bleak, snowy late April afternoon in Dachau, among them the prominent French socialist leaders, Leon Blum and Edouard Daladier, and the well-known Lutheran pastor Martin Niemoeller whose great anti-Nazi poem ‘First they came for the communists …’ seared itself into the memory of an entire generation. Where once stood the thirty-two prisoner barracks, only their foundations show today on a desolate stretch of open ground lined by leafless poplars. The barracks were in such a terrible, rickety shape that they had to be torn down. 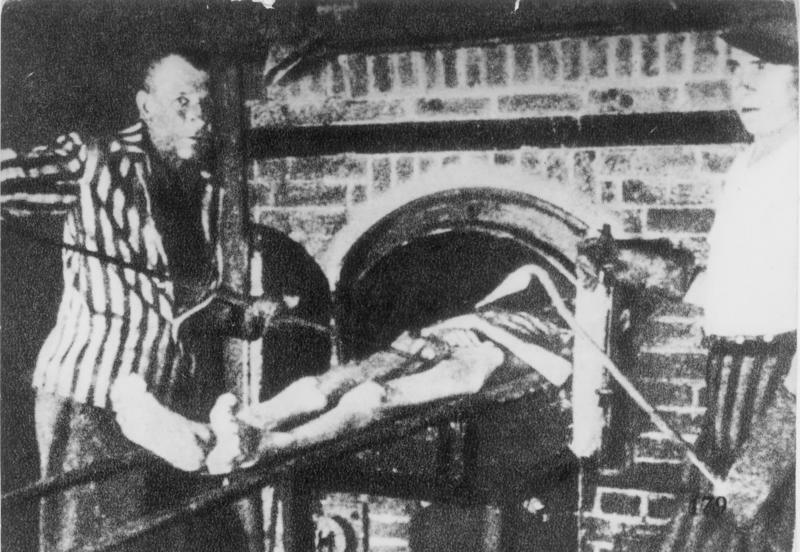 But the menacing crematorium which, with its numerous ovens, was never dismantled bears testimony to the humongous number of dead bodies incinerated at Dachau. The gas chamber also stands today, although it is generally believed to not have been pressed into active use, though it should have come in handy to ‘train’ master exterminators. Dachau prisoners, whom the Nazis thought needed to be ‘disposed of’ summarily, either faced the executioner’s bullet or were transported to Hartheim Castle near Linz for the ultimate Nazi ‘treatment’. 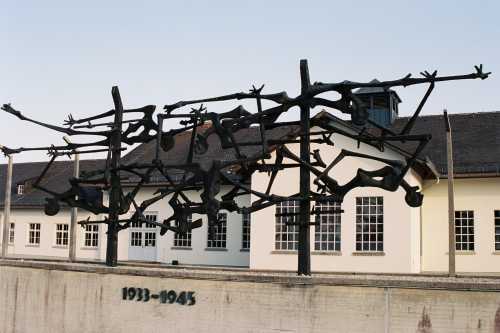 The Dachau memorial came up as late as 1965, mainly because the neighbouring communities were consistently in denial about the camp’s hideous history. The museum’s collection of period photographs, government notifications, and articles from the remnants of the camp is extensive, and some videos capture the grim reality of that fearful period in odious detail. But, for most visitors, the truly moving monuments are the Nandor Glid sculpture in dark bronze erected in 1968 and the memorial to ‘The Unknown Prisoner’ created by Fritz Koelle. Glid features, short strands of barbed wire upon which mangled skeletons hang wretchedly, the period 1933-1945 displayed beneath the sculpture, while Koelle’s prisoner stands on a pedestal that bears a legend reading ‘To honour the dead / to warn the living’. 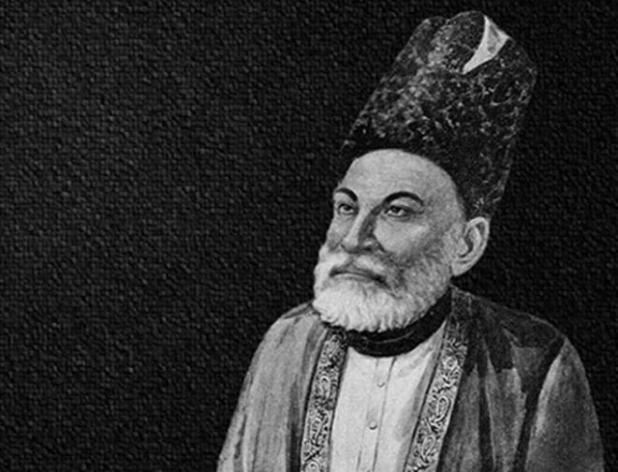 Kishwar Naheed is one of the greatest Urdu poets of the 20th century, and perhaps Pakistan’s greatest living poet. She will turn 80 in 2020 and this year celebrates the 50thanniversary of the publication of her iconic ghazal collection, Lab-e-Goyaa (‘Speaking Lips’). Her iconic autobiography, Burri Aurat ki Katha (‘The Story of a Bad Woman’), is not just the autobiography of a poet but the story of a whole generation. Her latest collection of poetry, Shireen Sukhani se Paray (‘Away from Sweet Talk’) contains many poems which especially relate to the plight of the contemporary Pakistani woman – or any woman for that matter. Poems about the defiance of Hazrat Zainab in the court of Yazid, Sheema Kirmani’s own defiance at the Sehwan Sharif shrine, on the female victims of Karo Kari, a dirge for the benighted Zainab Ansari of Kasur, an ode to Asma Jahangir, the plight of palace maids and surrogate mothers, her own foster-mother and much else. The trigger: Naheed’s critical comments. I believe some of the more vocal radicals of the Aurat March need to critically engage with the voluminous work produced by Kishwar Naheed over more than 50 years, beyond her iconic poem ‘Hum Gunaahgaar Auratein’; there is apparently also a language disconnect, since Naheed has produced her work almost entirely in Urdu, while most of the Aurat March radicals, operate primarily in English.